Eco+ is 100% Natural Peruvian Wool. Eco+ is the colorful version of our popular Ecological Wool® with a fabulous range of stunning solid colors. Soft and wearable, this wool lends itself to either garments or felting. 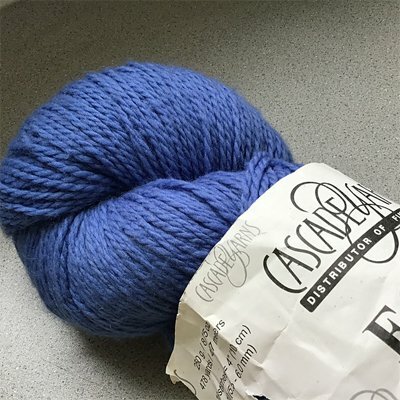 With amazing, big, generous skeins, it's perfect for all sorts of garments like cardigans, pullovers and blankets.